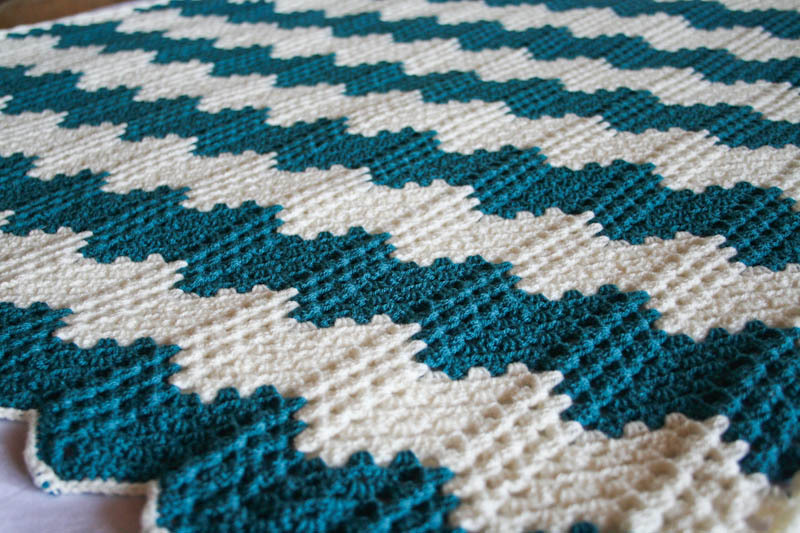 Crochet Chevron Blanket in Cream & Teal colors, a Classic Zig Zag style throw for cold days. 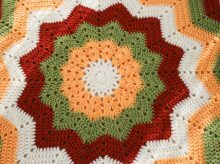 Crochet Ripple Blanket measures 120cm (47″) x 152.5 (62″). 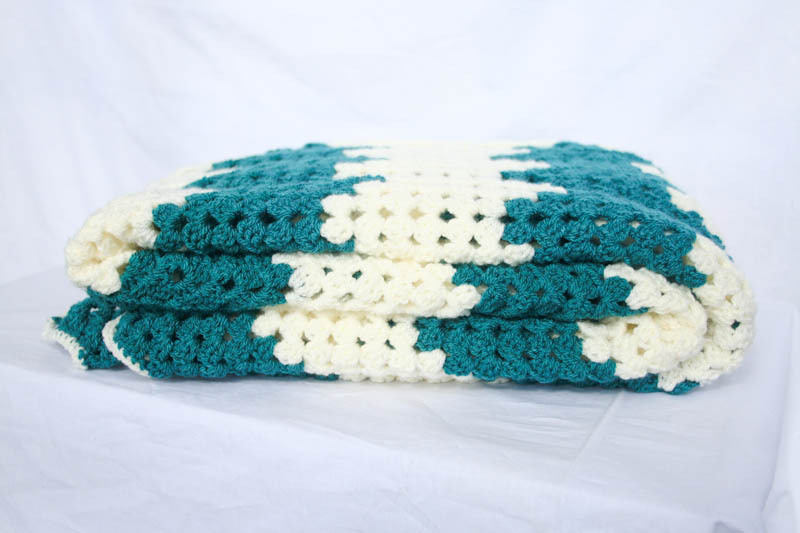 This vintage style blanket is very warm, soft and snuggle. 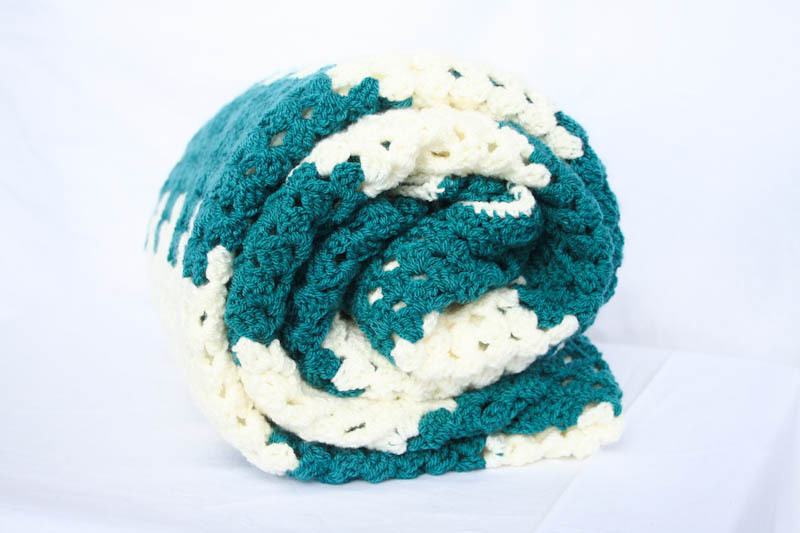 It’s perfect for colder days snuggling on the couch. 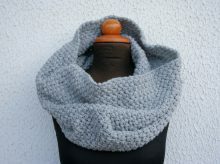 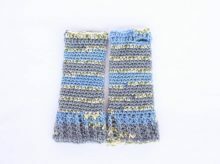 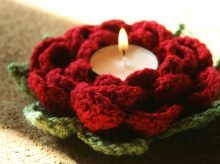 Great for personal use or gift to your Loved one.